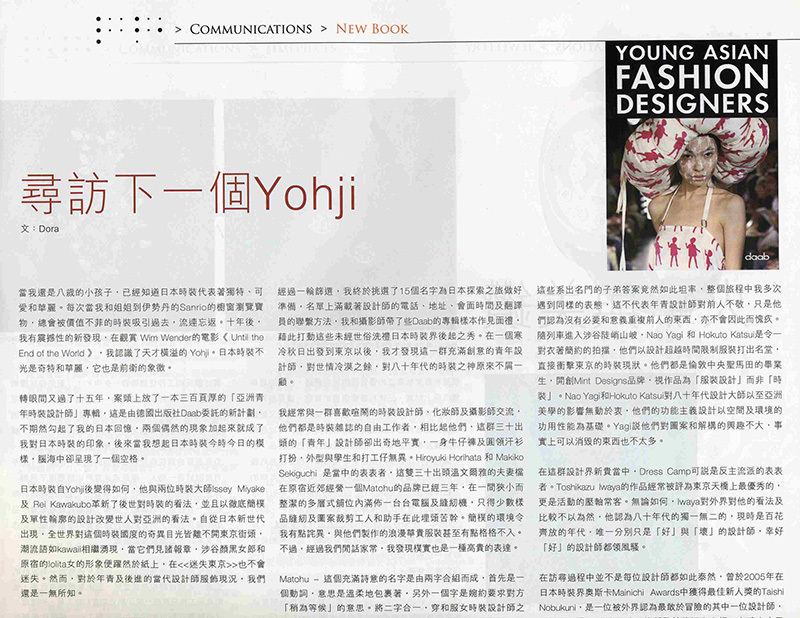 Book Project Titled "Young Asian Fashion Designers"
“Young Asian Fashion Designers” is part of the Young Fashion Designers series published and distributed worldwide by Cologne-based design book publisher daab. 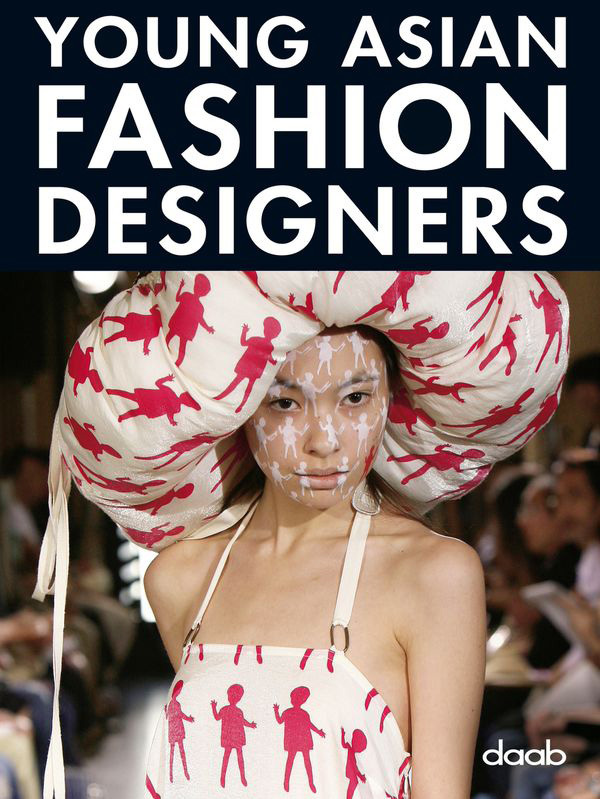 Through a journey spanning six countries, numerous interviews and several fashion shows, Straight undertook the entire content production of the book from research to finish. Knowledge and connections to the fashion scene in Asia was what brought Straight to the table. After the book was launched, Straight continued to support its sales by contributing articles to Asian magazines to help push the book.